GoCarRemoval pays you the top dollars for your old scrap used unwanted damage cars, trucks, Vans, Utes and other commercial and passenger vehicles. You can get up to $10,000 cash for your old and unwanted vehicle removal. We are one of the best reputable car removal companies in Sydney. Our many years of experience in the old car removal industry have made us well experienced and trained to accomplish the job efficiently. It is very straightforward and easy to dispose-off your old cars with us. We give you a free quote over the phone and we will book a time to remove your car. Our professional and friendly car removal team member will help you from filling out the necessary documents to the registration refund process. Our tow truck driver will pay you the cash money for your car at the time of pickup. The paper works and payments are done before the removal of your vehicles. Car removal can be a hectic deal for you if you are not dealing with the right car recycling company. Luckily you have come to the right car removal company. We pay close attention to our customers’ needs and we equip ourselves accordingly to take your cars away. We come to you and our towing service is absolutely free with no costs to you. We remove and pickup your unwanted cars at your convenient time. You will receive the cash at the time of pickup after the documentation is done. We will also provide you our company receipt which can help you for your insurance matters. At GoCarRemoval we provide the best Old vehicle removal and disposal service that our customers deserve. You will have a peace of mind when you are in our professional hands. 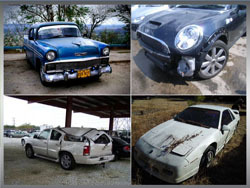 We are licensed car Removal Company with vehicle wrecking and scrapping facilities. GoCarRemoval Offers Top Dollar For Unwanted damage Old Cars anywhere in Sydney. Once you give the GoCarRemoval a call, you will find it extremely convenient and easy to sell your old, unregistered and unwanted cars to us. We provide professional old car removal service for your unwanted old scrap and damage vehicles. For your convenience we will pay you instant cash for your damage old cars just after completing the documentation. 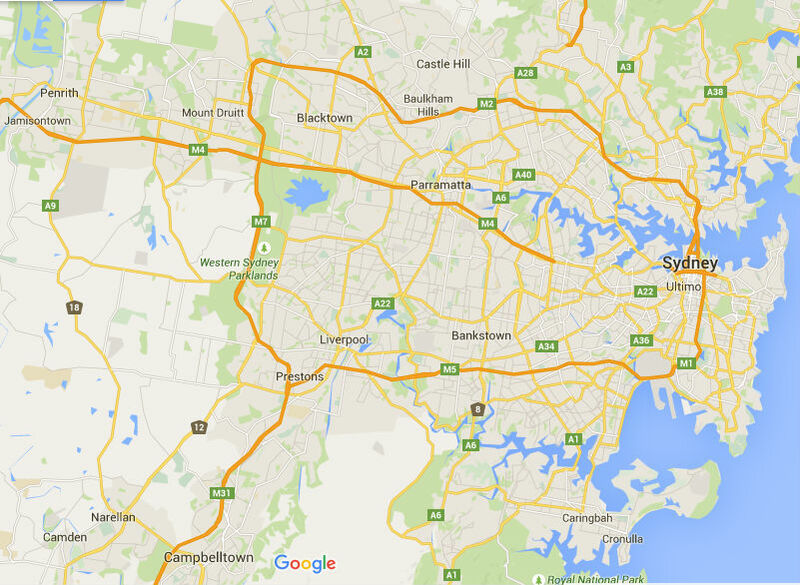 We will visit you anywhere in Sydney Monday to Saturday with no charges to you. We buy your damage old cars without the registration plates. Therefor registration plates will be removed and given back to the customers so they can return the plates back to the RTA for cancellation. To get the rego cancellation form from RTA please visit the link www.rms.nsw.gov.au. Your will get a refund if you have any registration left on you vehicle. Email the rego cancellation certificate to your CTP provider to get cash back if any CTP left your vehicles. We recover cars from Sydney CBD, North Sydney suburbs, Parramatta, Blacktown, Penrith, Liverpool, Bondi, Sutherland, and campbelltwon Areas. We pickup cars from under ground buildings and car parks too where most of the other car removal company can’t. Our reliability and trustworthiness is a word of mouth. Toyota, Mazda, Nissan, Mitsubishi, Ford, Holden, Peugeot, Renault, Hyundai, Honda you name is we buy it and tow it away for free. You are just one phone call away from getting rid of your unwanted cars. GoCarRemoval provides you an efficient, friendly and professional old car disposal service. You will get cash for any condition and makes and models with or without the registration. some example of the cars are on the photo on the left. So please do not hesitate to contact us via email or phone call if you have any old automobile wanted to get rid of. who knows it might fetch you a good sum of cash for your car. Don’t wait for the council to give you a headache or issue you fines for unregistered old damage cars sitting on the side of the road. Get rid of your scrap old vehicles before hand so you can cash in your clunkers instead of pay fines to council. We also pay cash and remove old TRUCKS VANS and UTES. You will get the top cash for your vehicles right at your door steps. These vehicles are not required to be in running condition as we use our tow trucks to pick them up and of-course the pickup is absolutely free of charge to our valued customers. If you have an abandoned car at your premises parked there unregistered than call our car removal team to help you get rid of it legally.